He came, he lead, he conquered and now he silently leaves. Yes, the world can go crushing down because Dhoni has retired! 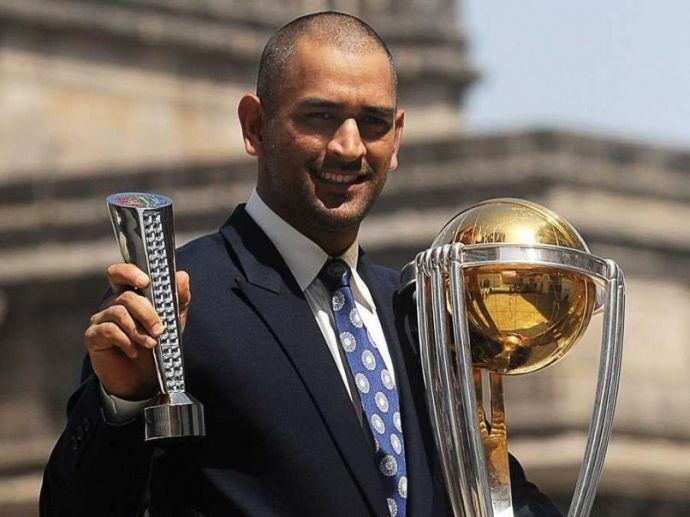 Dhoni informed the BCCI that he wished to step down as the captain of the Indian cricket team from the limited overs formats of the game, said a statement from the Board. Though he's stepped down as the captain of India's T20 and ODI sides but he will be available for the selection for the upcoming England ODI and T20I series starting January 15. Dhoni had given up the Test captaincy in December 2014, when he retired from the format after the Melbourne Test. However, he stayed on as ODI and T20 international captain right from 2007. He is India's most successful captain, leading the team to victory in the 2007 World T20 in South Africa, the 2011 World Cup in India, and the 2013 Champions Trophy in England. Dhoni led India in 199 ODIs, of which he won 110 and lost 74. He was captain in 72 T20Is, of which India won 41 and lost 28. Just like he did with his test retirement in Australia, Dhoni caught everyone by surprise by announcing his retirement again this time. Twitter is overflowing with praises and adieu! Indeed! We'll miss you Mahi!